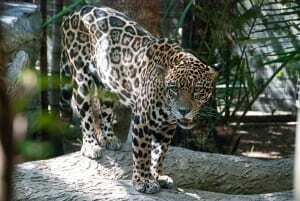 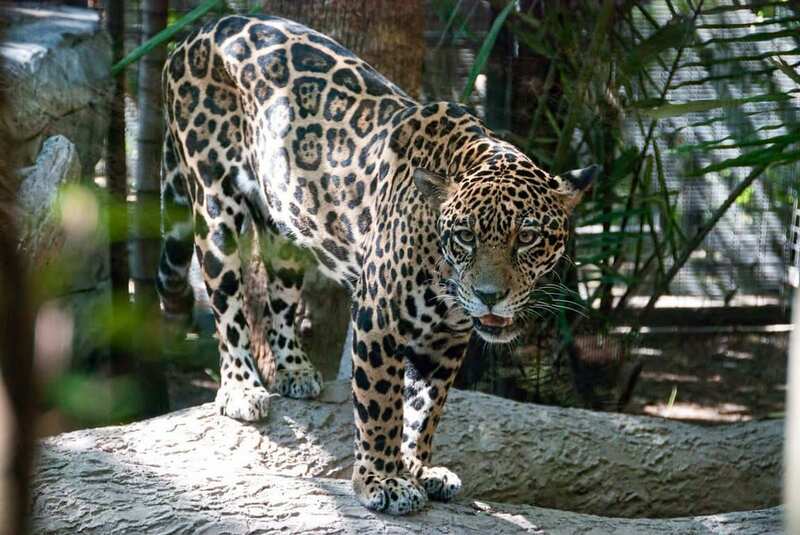 Of all the cat species in the Americas, jaguars are the largest! 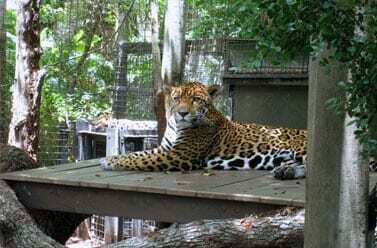 Do you ever go into the enclosure with them? 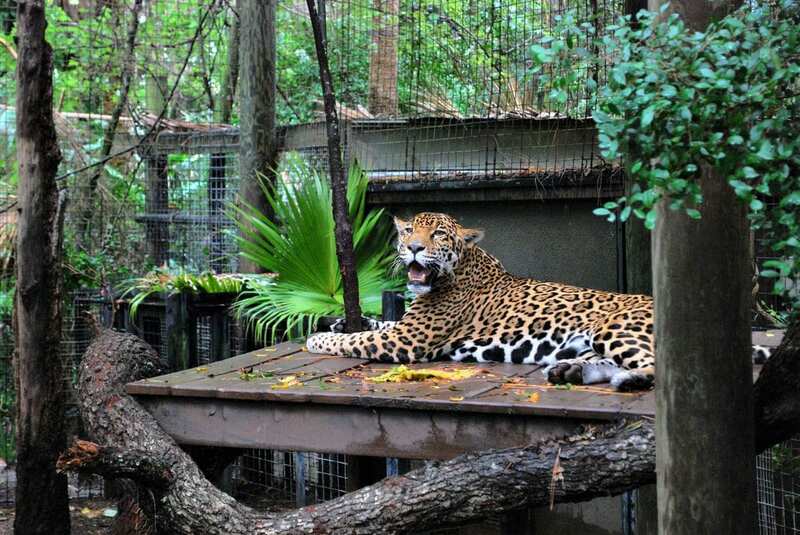 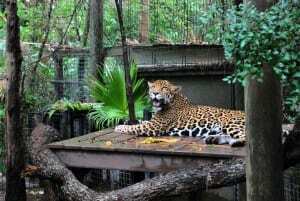 No, jaguars, even if raised in captivity are still very dangerous animals. 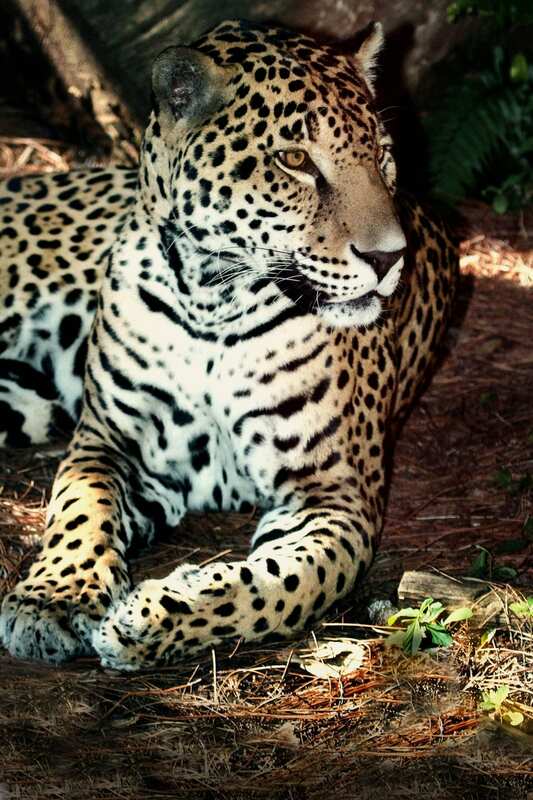 Jaguars have been found as far north as Arizona and Texas!